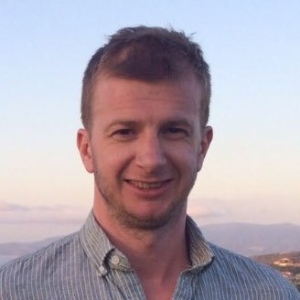 Alex Aldridge is the founder and managing director of iamgoing. Previously he set up STEM Future Lawyers and Legal Cheek, where he is publisher and a regular contributor, and worked as a journalist for the Guardian. Nishant Prasad is a content writer at iamgoing. He is an Imperial College London physics graduate and will shortly be commencing the Graduate Diploma in Law. 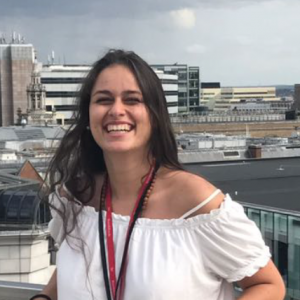 Domenica Giorgianni is an international law student at Lancaster University. She is the digital content manager for Lancaster's Law Society and an iamgoing campus ambassador. Megan Davidson read law at Keele University and is now a London School of Economics postgraduate student studying a Master of Laws. She is an iamgoing campus ambassador. Kevin Mak is a law student at the University of Birmingham. 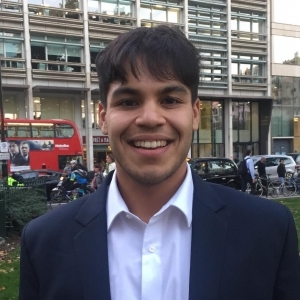 He is one of the Birmingham Law School's BAME community officers and an iamgoing campus ambassador. 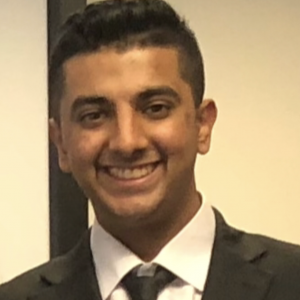 Ashwin Sangha is a law student at the University of Essex. He is the president of Essex's Commercial and Corporate Society and an iamgoing campus ambassador. 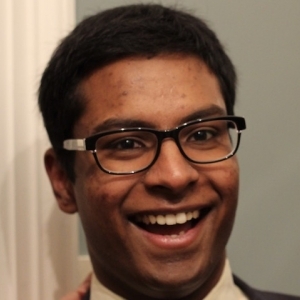 Kunal Maini is an economics and history student at the University of Leeds. He recently became a peer mentor within the School of History, offering advice to incoming first year students. He is also an iamgoing campus ambassador. 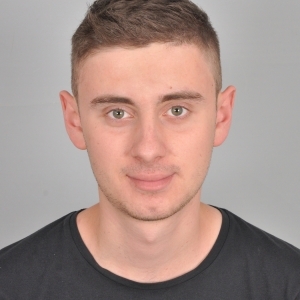 Berdzh Draganov is a law student at the University of Sheffield and is an iamgoing campus ambassador. 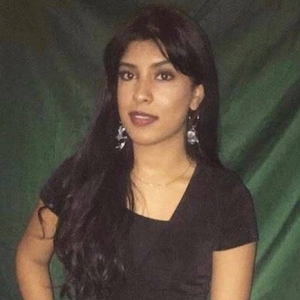 Sharonya Singarajah is a law student at the University of Westminster. 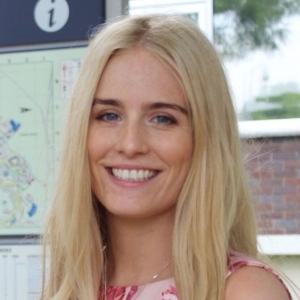 She is the treasurer for Westminster's law society and is an iamgoing campus ambassador. 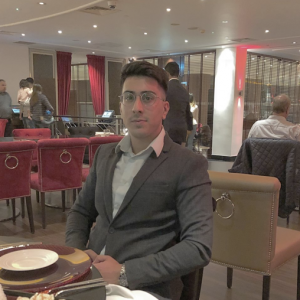 Wasim Khan studies law at BPP University. He is a Thomson Reuters Legal Student Representative, a law panellist for OUP and an iamgoing campus ambassador. 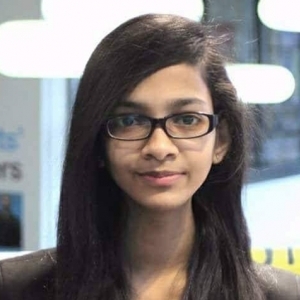 Niveditha Shanmuganathan Vaijayanthimala is a law student at the University of Sheffield and is an iamgoing campus ambassador. Hanife Kocacinar is a law student at the University of Sheffield. 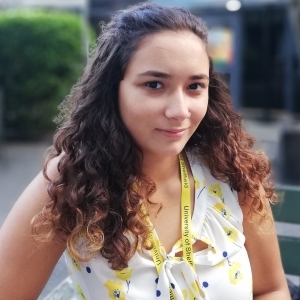 She is a mentor and a global campus ambassador at Sheffield, as well as an iamgoing campus ambassador. 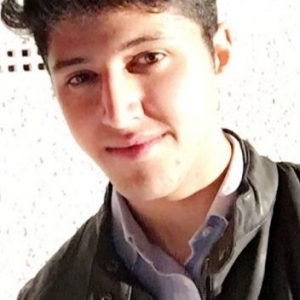 Saheer Aziz is a final year mathematics and philosophy student at the University of Birmingham. He recently became a mentor with Debate Mate and is an iamgoing campus ambassador. 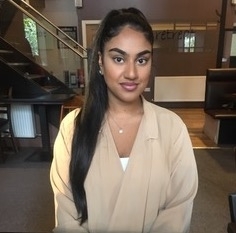 Tiara Mistry studies law at Lancaster University and is an iamgoing campus ambassador.